Strongest-ever UN sanctions on North Korea: Will it work this time? 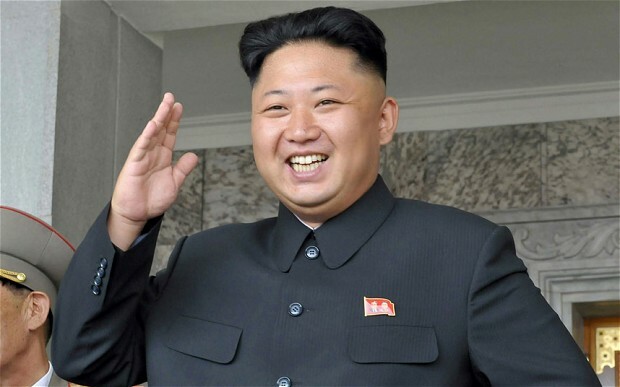 Days after North Korea trumpeted its successful testing of a hydrogen bomb, the United Nations has slapped the strongest-ever sanctions to punish the rogue regime in Pyongyang, with the larger aim of resuming six-party talks to denuclearize the Korean peninsula. The 15-member United Nations Security Council approved new sanctions after the US struck a deal with China and Russia, veto-wielding members of UNSC and North Korea’s top economic partners, and relented on its demand for a total ban on oil imports. Washington abandoned its hawkish stance after China and Russia cautioned about dangers of taking a harsh stand. China and Russia, key economic allies of North Korea, fear that harsher sanctions will only worsen the crisis and a regime collapse would be a major destabilizing force for the region. China has also expressed its concerns over the deployment of Thaad, the anti-missile defence system, that poses a security threat and will only push North Korea further towards its nuclear ambitions. The new sanctions are set to put onerous economic pressure on the deviant North Korean regime, but given President Kim’s mercurial way of functioning and his penchant for brinkmanship, it’s not clear whether this will work to bring Pyongyang to the negotiating table. The North Korea nuclear threat will also figure in talks between Prime Minister Narendra Modi and his Japanese counterpart Shinzo Abe in Gujarat’s capital on September 14. 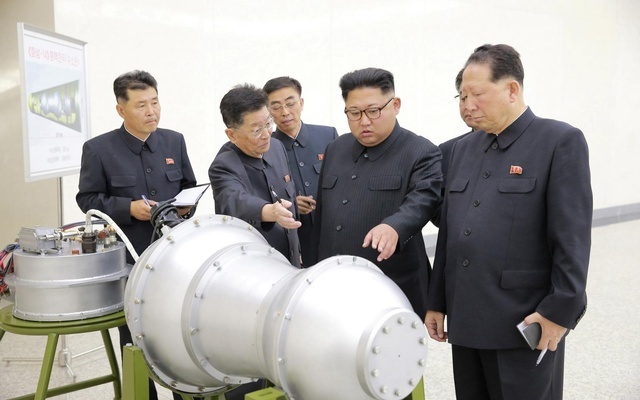 North Korea’s claim of having conducted a hydrogen bomb test has elicited a chorus of global outrage, with world leaders promising a firm response. 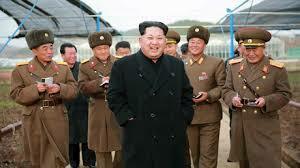 India has cautioned Pyongyang to refrain from actions that will impact peace and stability in the region.